List the right information about your cars available for rent in a clearly structured way. Include descriptions of car categories and configurations (e.g. brand, fuel type, transmission, seats, etc.). Provide an overview of the different tariffs charged per car and rental time. 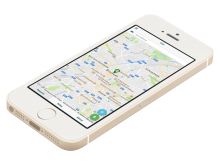 Provide the (different) location(s) of your rental business and inform users about the available pick-up and drop-off location of your cars. Determine the opening and closing hours of your business and apply these to all locations, or define them separately. 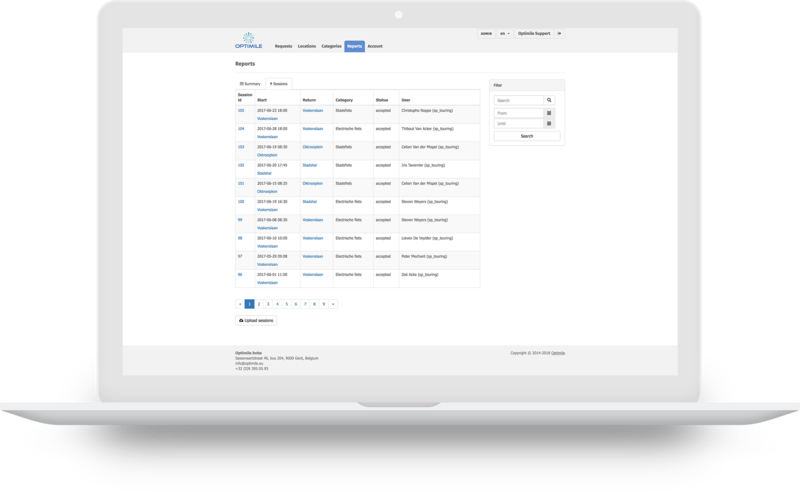 Save time and add multiple locations data at once by uploading a csv-file. Feel free to define your own car categories, based on your fleet. Group your available cars according to these predefined categories and upload a picture of a representative car as an example. Assign locations to configurations and offer a specific fleet to a strategically favorable area. (e.g. : offer family cars in residential districts. Want to offer an extra service and take your MaaS business strategy to an extra level? 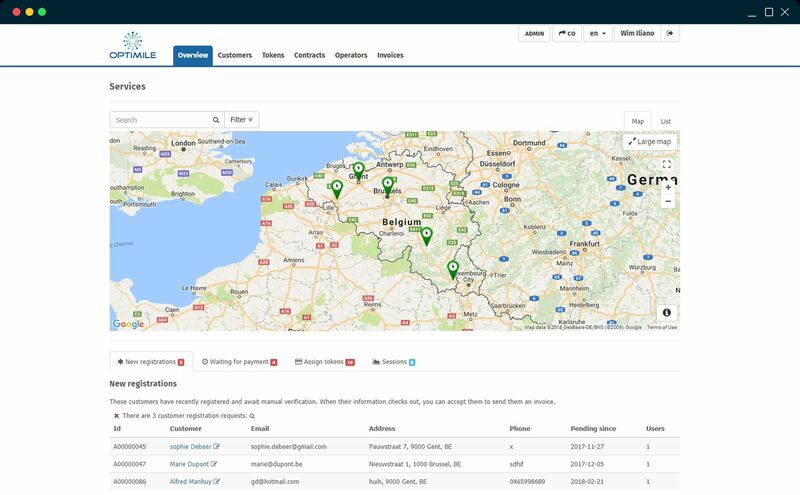 Choose an alternative customer-centric approach and offer your users the ultimate freedom of “returning” your car, wherever they are. Eager to launch or improve your car rental service? Let’s roll! Nullam quis dictum nunc, id convallis nisi. Quisque sit amet magna lectus. Phasellus porttitor, metus ut condimentum pretium, urna orci eleifend neque, et eleifend nisl orci vulputate magna.